I bet you thought you only needed one camera. Ah! I'm sorry, but that's not true. You can get by with one camera, but there's no such thing as a camera that can be everything to everyone. Now, having said that, depending on who you are and what your photography style is, you will probably find that the camera you've chosen is good enough for most situations you find yourself in. But have you ever wished you could take your camera with you on the ski slopes, or that you could walk fearlessly out into the waves, camera in hand? Have you ever got so sick of lugging around your DSLR on a long hike that you fantasized about stashing it inside a tree trunk and picking it up again on your way back to the car? Have you ever been somewhere mundane, where you would never dream of taking a camera, only to find yourself cameraless as something really photoworthy happens? 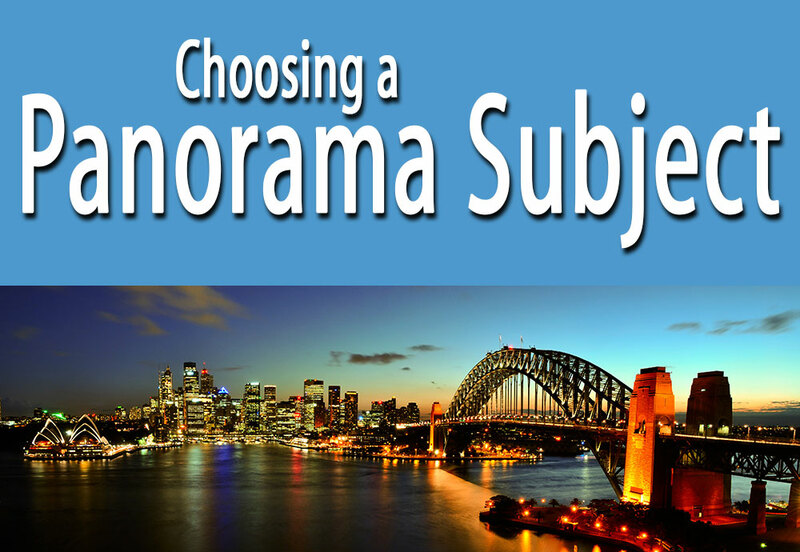 There's a camera for all these situations, so it is going to be very worth your while to understand what all the different camera classes are, and how a model from each of those classes may or may not fit into your lifestyle. So here it is, a primer on camera classes, which may also become your guide when you finally decide you're ready to add a new camera to your collection. Professionals, you may have heard, use DSLRs. But what is a DSLR? I know you’ve heard the term a lot, and if you don't own one yourself you may simply recognize a DSLR as being a large, heavy camera with a removable lens. But there’s more to it than that, and you can’t actually trust that manufacturer-given DSLR label because some cameras going by that name are not true DSLRs. DSLR stands for “digital single lens reflex,” which basically means it has a reflex mirror that allows you to view a scene through the viewfinder exactly as it appears through the camera’s lens. 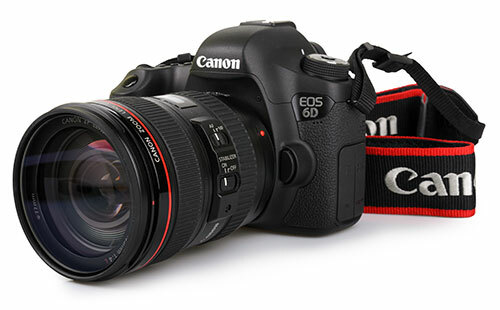 DSLRs also have removable lenses, which makes them extremely flexible. Pros: The image quality of a DSLR is almost always better than other cameras on the market. That’s because DSLRs have larger sensors, and large sensors translate into better picture quality. Modern DSLRs also usually have better low light capability (good high ISO performance) than other cameras, and they are much faster when it comes to booting up, focusing, and exposing. One of the biggest strengths of the DSLR class is those interchangeable lenses. You can get very wide angle lenses and very long lenses and everything in between, and you can use them all on the same camera body. 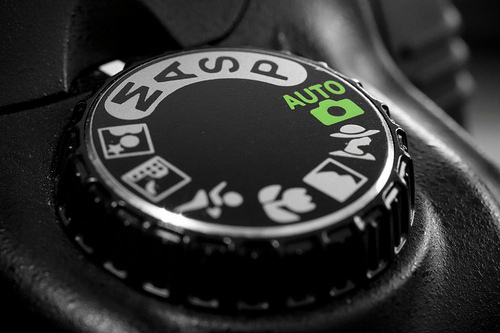 Finally, and this is a big one, a DSLR gives you full manual control over all of your settings. Now, other cameras will allow you to do this too, but not all of them, so you have to shop carefully. And the manual controls on a DSLR tend to be a lot more user-friendly and accessible than on other cameras. Cons: DSLRs are expensive, and that’s the biggie. They are simply too pricey for a lot of consumers. 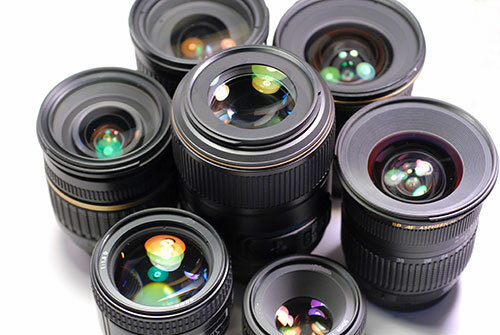 Plus, they’re big and heavy, and having to carry around all those extra lenses can be cumbersome, particularly if you are attending an event you want to enjoy for the sake of the event, rather than just as a photo op. Other things to consider: those changeable lenses mean that your sensor will be prone to attracting dust, which also means either a risky self-cleaning job or a trip back to the manufacturer for professional cleaning (leaving you without a camera for a couple of weeks). Plus for beginners, there’s a lot to learn about how to use all those settings and controls, which some people may find intimidating. A mirrorless camera is sort of that missing link between the DSLR and a compact digital camera. While a DSLR uses a reflex mirror to send that picture to your viewfinder, a mirrorless camera (in case you hadn't already guessed) has no such mirror (or viewfinder). That means that it's a lot lighter than a DSLR is, as well as being much smaller and more compact. But, mirrorless cameras do allow you to change lenses, and that makes them nearly as flexible as a DSLR. Pros: That smaller, lighter size is a big one. If you're the sort of person who likes long hikes, or endless days at the local fair, but you still want the flexibility of being able to swap out a lens, you need one a mirrorless camera. Even a small bag containing a mirrorless camera and one or two lenses may not be as heavy as a DSLR with one lens attached. But one of the other big advantages is price. An entry-level mirrorless camera costs about as much as a high-end point and shoot, and much less than an entry-level DSLR. So for the price of that DSLR you could get a mirrorless camera and a lens or two to go with it. Cons: Mirrorless cameras have smaller sensors than DSLRs, so the image quality is never going to be as good. That also means high ISO capabilities also aren't as good. And because all the shooting is done using an LCD rather than a viewfinder, you may find that your mirrorless camera has very poor battery life compared to a DSLR (I can go weeks without charging my DSLR's battery, but a mirrorless may eat up a whole battery in less than a day of heavy shooting). A mirrorless camera is also a little slower to boot, and much slower to focus—which means you may get some blurry shots and lose others altogether. 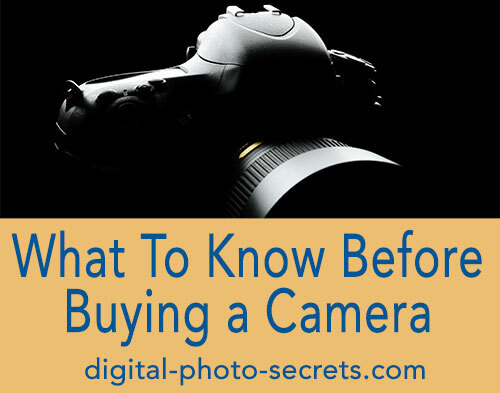 I actually make a distinction between so-called "point-and-shoot" cameras and "compact digital cameras," but the market generally doesn't so I've lumped them together for the purposes of this guide. But in my mind, a "point-and-shoot" camera is one that is fully automatic, and gives you limited or no manual control over settings. Other compact digital cameras are more advanced and have fully-manual capabilities, which gives you a lot more flexibility and control over how your photos look. As far as size and build goes, however, the two types are essentially the same. Pros: A compact digital camera can go anywhere (except maybe on those extreme adventures). You can put it in your back pocket, purse or backpack and it adds very little weight to whatever else you need to be carrying. You can hang it around your neck or from your wrist and you will barely even know it's there until you need to use it. It's more portable than even a mirrorless camera is, which means you can keep one on your person at all times and it will always be there when you need it. If you don't love fiddling with manual controls, you may like a point-and-shoot because you can spend more time taking pictures and less time worrying about your settings. 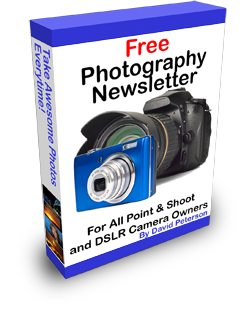 For the most part, a point-and-shoot will do a pretty good job of capturing pretty good pictures, so if you're not too fussy you may not ever need another camera. They're also quiet, which means you can sneak up on your reluctant kids and get photos of them when they're not looking. And a compact digital camera is a lot cheaper than a DSLR and most mirrorless cameras, too. Cons: Again, compact digital cameras have some of the same image quality issues as mirrorless cameras do, and it all comes down to sensor size. 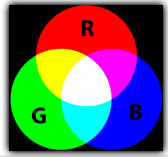 Smaller sensors produce lower quality images than larger sensors do. For most users, however, this really shouldn’t be a huge concern. Unless you print photos in large sizes, you’re not likely to even notice the difference in quality between a compact camera and a DSLR. And remember also that image quality varies widely amongst models—do plenty of research and read consumer reviews before you make a purchasing decision. Speed can be a concern with these cameras, too—a compact camera boots up more slowly than a DSLR, and may have some shutter lag. Battery life is limited since most compact cameras have an LCD instead of a viewfinder, and you can’t swap out lenses—you’re stuck with whatever is built-in. But the main distinction is in manual controls. Point-and-shoot cameras, as I define them, give you really limited control over your settings and you may find that there are cases where you want to use a slower shutter speed, a higher ISO or a larger aperture but can’t because of your camera’s limitations. In many situations you can use one of the pre-programmed modes to compensate, such as sport or portrait, but this can be an imperfect solution. And even compact cameras that give you a full range of manual controls can be cumbersome to use—instead of easy-to-access dials and buttons on the camera body, you may have to go into your camera’s settings to change simple things like ISO and shutter speed. That can slow you down, even after you’ve familiarized yourself with how to change your camera’s settings. Superzooms sort of masquerade as DSLRs, and you may actually mistake one for the other if you're uncertain of the distinction. That's because from a distance a superzoom looks exactly like a DSLR, except that it isn't. It is a fixed-lens camera, but that fixed lens is a very long one. Pros: Superzooms are still pretty small and light, compared to a DSLR, which makes them easy to carry around. You can't remove the lens, so that means that dust is less likely to get inside your camera and on your sensor. There are no lenses to swap in and out, so no extra gear to carry. And you can get good photos both at close range and from a pretty considerable distance. That makes these cameras ideal for people who want a lot of focal length flexibility without the burden of interchangeable lenses and a heavy camera body. Cons: Superzooms may look like DSLRs, but inside they are a lot more like compact cameras. 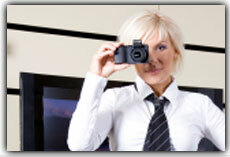 Like compact cameras, they have small image sensors, which translates to poorer image quality. And if you decide somewhere down the road that you'd really like to add a fish-eye lens to your outfit, you can't do that because the lens your camera came with is the one you're stuck with. Having said that, of course, you can't change lenses on your compact digital camera, either, so if it's down to a superzoom vs. a point-and-shoot, removable lenses aren't even a part of the equation. If you are an outdoor-recreation kind of person, a rugged or "tough" camera is an absolute must-have. Expensive DSLRs don't mix with boats (what if you hit a wake and drop it in the water? ), the beach (it's too easy to get sand inside of them) or sports like mountain biking or skiing or horseback riding. Can you imagine hanging your expensive DSLR around your neck and then cantering up the side of a hill? That's an excellent way to break a DSLR. 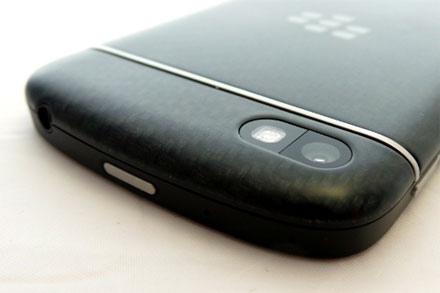 But not so with a rugged-class camera. Pros: You may also hear these cameras referred to as simply "waterproof," but most waterproof cameras also have that "tough" or "rugged" designation (double check the specs to be sure). That means that they're waterproof up to a certain depth, but also that they are shock proof from a certain height and freeze proof to a certain low temperature. All of those "certains," of course, vary by model so it is worth knowing what conditions you plan to subject your camera to before you buy one. Another big advantage is that they are sealed against dust and sand, which makes them the perfect beach cameras. So you can take one of these cameras with you on your adventures and be reasonably sure you'll still have an intact camera when you arrive home (though it's worth remembering that no camera is immortal, so dropping it off the side of a cliff is probably ill-advised). And if you get a float strap, you won't lose your camera if you do happen to drop it over the side of the boat. Cons: Most cameras in this class, even those that have risen to the top of the reviews, are not praised for their image quality. Photos taken with these cameras look great at 4x6, but are merely passable at other sizes. 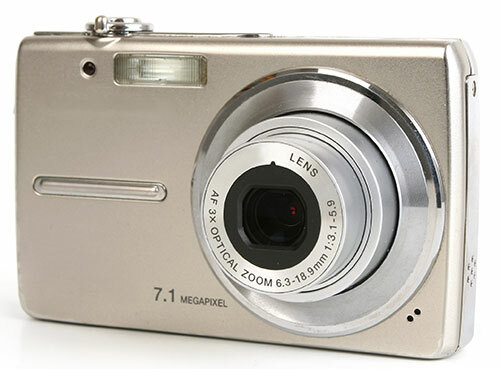 Like other compact cameras, rugged cameras may be slower to boot up and focus, and have some shutter lag. 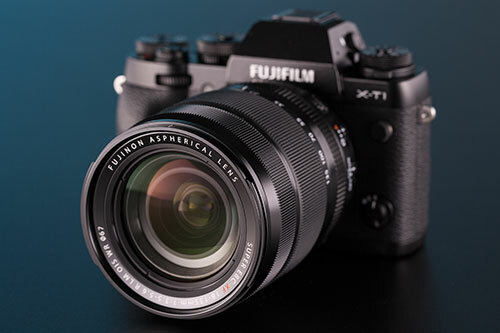 It's always worth comparing models and reading camera reviews before you decide to purchase any new camera, but there's enough variability in this class that research is even more critical. And now we've arrived at that ubiquitous camera that every techie (and lots of non-techies, too) already has, whether he wanted it or not, and that's the smartphone camera. All smartphones (and some dumb phones, too) have a built-in camera, which has turned pretty much everyone who uses cellular technology into a photographer. In the early days of cellphones, the cameras were almost an afterthought. They didn't take great pictures, and were primarily just there as a novelty—the camera that you would never be without, even though it really wasn't all that great a camera. But as smartphone technology improved, the camera feature started to become a lot more important. Manufacturers began to realize that the smartphone camera was, for a lot of people, their only camera. Today, smartphone cameras rival many compact cameras in terms of features and flexibility (and if you want more features, there's an app for that). Pros: Smartphone cameras are convenient. Most of the time, you're going to have your smartphone with you, and if you don't you're going to be kicking yourself about it for the entire time it's sitting back at home. And because you always have your smartphone on you, it's going to be available any time there's a photo opp. It's also a lot easier to share the photos you took on your smartphone—just open up your text messages, Skype or your Facebook app, navigate to the image and share it. There's also a price factor—you really don't need to spend an extra couple of hundred dollars on a point-and-shoot camera when you've got a camera built in to the phone you already own. Do you? Cons: Unfortunately, Smartphones just don't have the same image quality as a digital camera does. 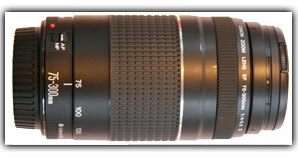 Digital cameras have much more sophisticated lenses, and better lenses take sharper pictures. A digital camera usually performs a lot better in low light, and most of them have some optical zoom capabilities (most smartphones can only zoom digitally, which means the closer you get to your subject the poorer the picture quality will be). Digital cameras give you touch-of-the button shooting modes too—while various smartphone apps can do this too, they're a lot more clunky to use. Smartphone technology, and camera technology along with it, is improving all the time—so there may be a point in the near future where your smartphone really can do as well or better than your compact digital camera. But the time isn't here yet. 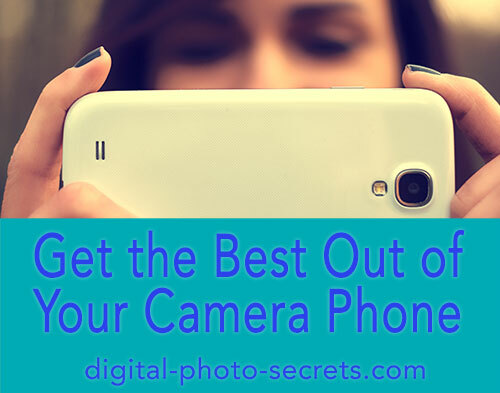 A smartphone camera is a great thing, though, for those forgetful photographers or for people who just don't want to carry a separate camera around where ever they go. After all it's always better to get a shot that maybe isn't perfect than to miss the shot altogether. Ultimately, it comes down to your personal shooting style and the sorts of images you want to produce. For many people, a DSLR is the only camera they will ever want or need. For others, a point-and-shoot will work perfectly fine for just about every photo they can imagine taking. But keep this guide in mind just in case your priorities shift. Remember that you can't put that DSLR in the pocket of your ski-jacket and you can't get an Ansel Adams quality landscape with your superzoom, so you should always be willing to evolve, provided your budget allows for that. 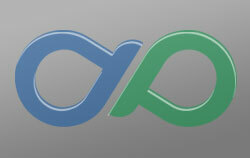 And as technology gets better and better, your options are going to get broader and broader. So do your research, read the camera reviews and make your wish list. You may find yourself referring back to it sooner than you thought. David, your explanation about each group of Cameras is brief and enough clear. Very important for people interested in acquire some of them. My humble commentary is with my iPad I got, using HDR option, better photos than my DSLR Nikon D5100. Probably the difference would be notorious If I printed in Poster size both. In such case maybe a picture from Nikon will be better. Not all mirrorless cameras have smaller sensors than a DLSR. I just bought a Sony a7II. It's a full frame mirrorless camera. Nothing wrong with it's autofocus and it has an electronic viewfinder. Agree that battery life is not so good, but the picture quality is excellent. I also don't have a problem with the start up time either. 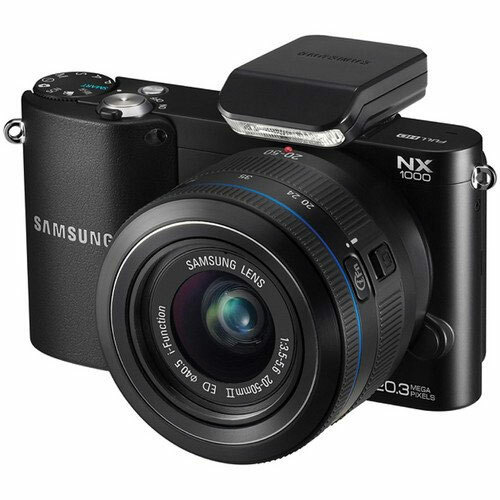 Look at the Samsung NX1. Mirrorless ASP-CMOS sensor - reviews for this camera have been very favourable. "Mirrorless cameras have smaller sensors than DSLRs"??!!! Frankly this statement is way too generalized and incorrect. Sony uses a full-frame sensor size with its A7 mirrorlesss series and Fuji has APS-C size sensors in its mirrorless range, a sensor size which represents the bulk of the DSLR market by volume and revenue. OK, many mirrorless cameras, e.g. 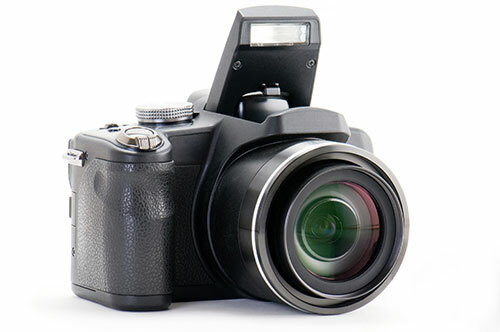 Panasonic and Olympus, use 4/3 technology , i.e. smaller sensors than DSLR cameras and some other mirrorless vendors even smaller sensors, but to broad brush as you have is not just misleading but factually incorrect. David, you say "mirrorless" cameras don't have a viewfinder, I think Fuji would disagree with that statement as their cameras have electronic view finders.